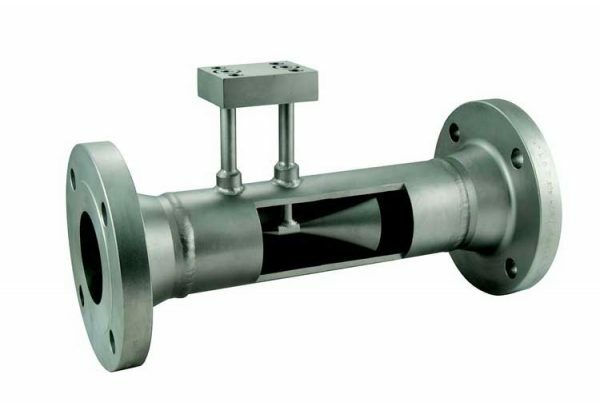 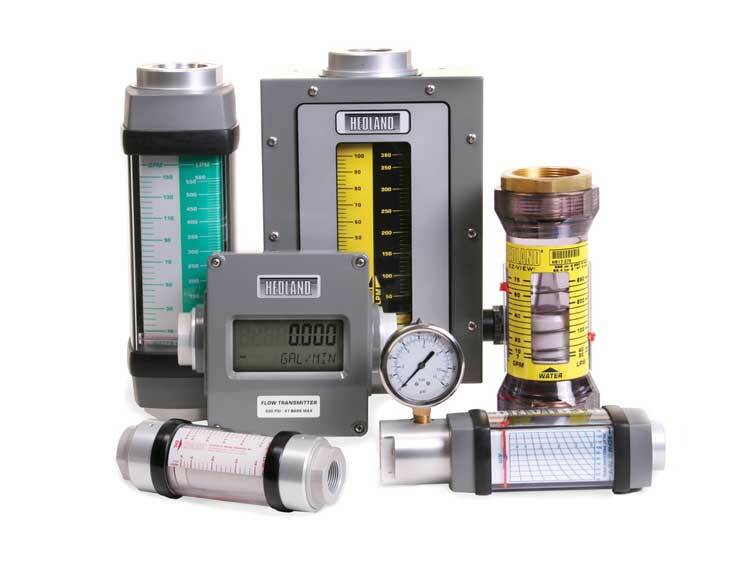 Hedland® Variable Area Flow Meters - CB Automation Inc. 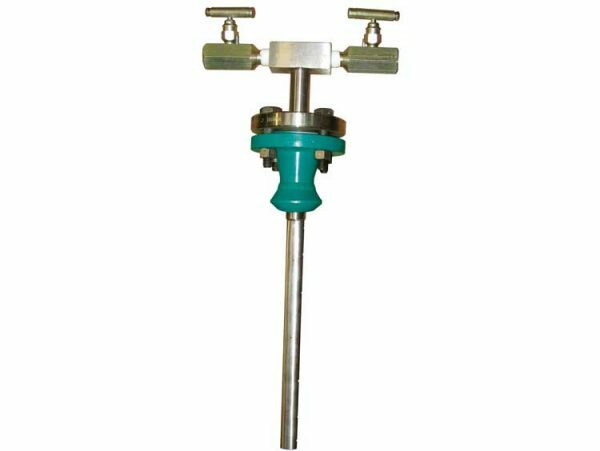 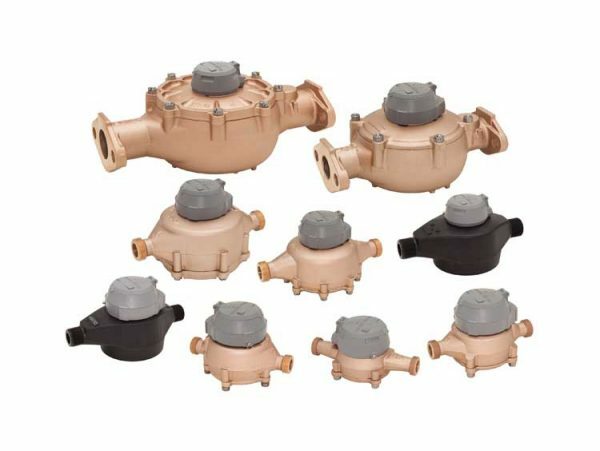 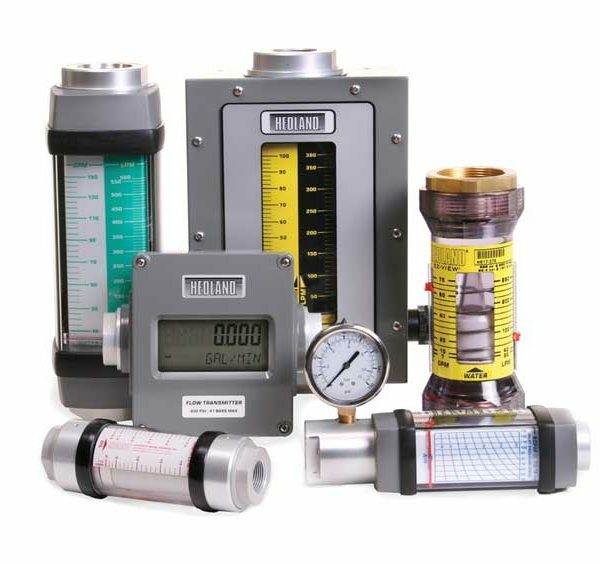 The Hedland family of products features over 15,000 inline variable area flow meters for oil, phosphate esters, water, water-based liquids, and compressed gases. 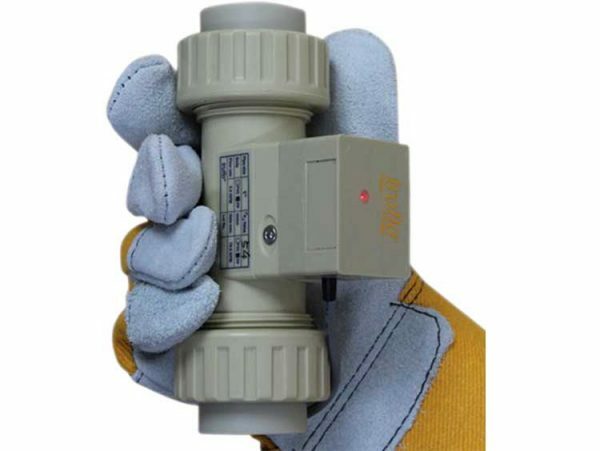 Capable of operating in any position, Hedland meters are easy to read and built for use in rugged environments.